During class, first-grade students draw tanks and free Syria flags in class at the Albashayer School for Syrian Refugee Children. They are wearing Turkish school uniforms that were received as a donation. 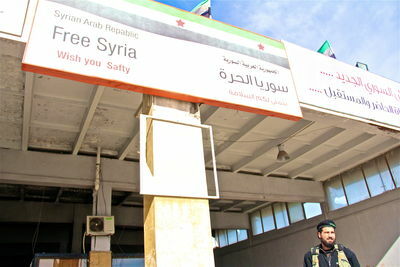 Organizers cross the border into "Free Syria" in order to deliver aid to those Syrians stuck outside of Turkey. 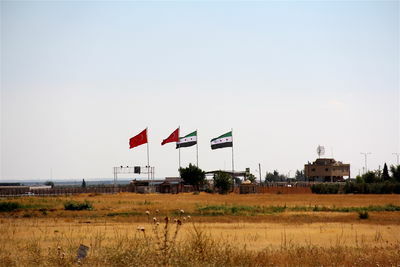 Image of Syrian refugee camp in Kilis, Turkey. 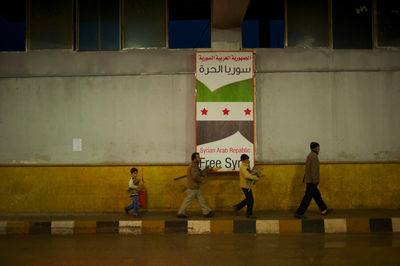 Organizers cross the border into "Free Syria" in order to deliver aid to those Syrians stuck outside of Turkey. 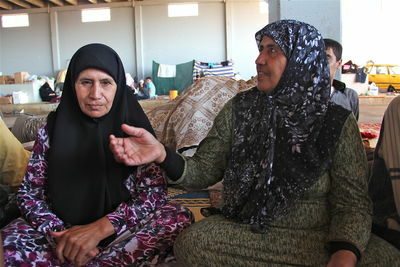 This family of women describe the murder of their son and the destruction of their home. 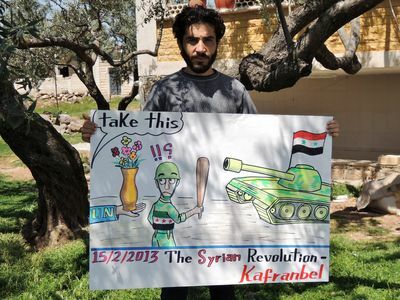 Organizers cross the border into "Free Syria" in order to deliver aid to those Syrians stuck outside of Turkey. In these makeshift camps, thousands of Syrians await a safe crossing into Turkey. 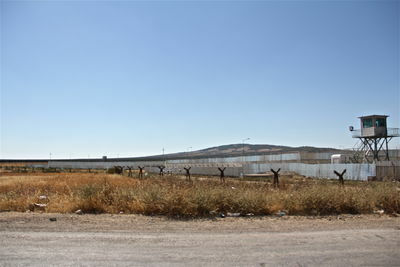 Organizers cross the border into "Free Syria" in order to deliver aid to those Syrians stuck outside of Turkey. Thousands await entry into Turkey in makeshift outdoor camps. 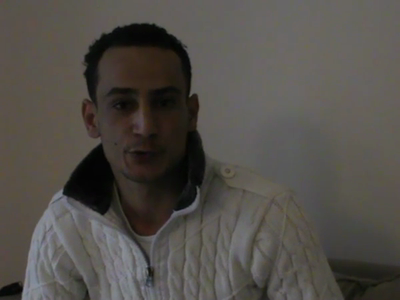 Organizers cross the border into "Free Syria" in order to deliver aid to those Syrians stuck outside of Turkey. 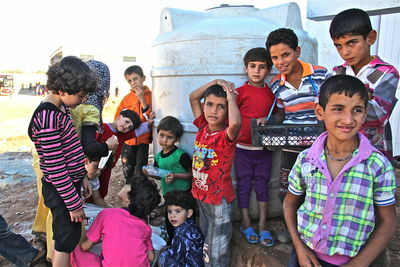 There is no running water at these makeshift camps and children carry buckets to their families' outdoor stoops and tents. 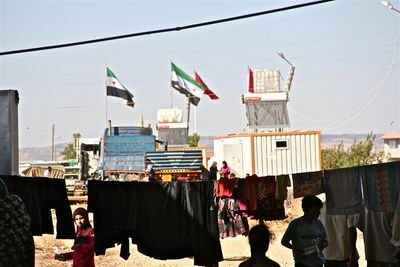 Organizers cross the border into "Free Syria" in order to deliver aid to those Syrians stuck outside of Turkey.